Make your GdPicture.NET applications universal! Starting with version 11, GdPicture Toolkits are bundled with DocuVieware SDK for ASP.NET Web Forms and MVC. 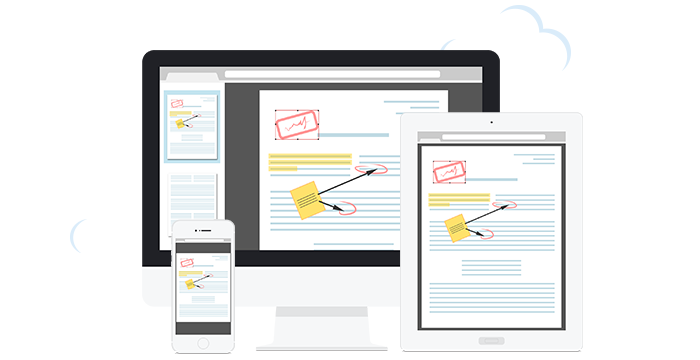 View, annotate, manage any document, on any device, on any browser through a fully customizable zero-footprint HTML5/AJAX Viewer. 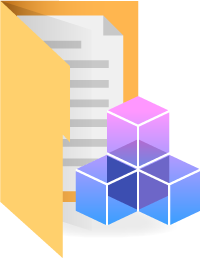 More than 100 document formats are supported, including PDF, DOCX, TIFF and SVG. Server-side install only, IIS & ASP.NET 4 required. Compatible with ASP.NET Web Forms and ASP.NET MVC. Zero footprint on client side. Built-in annotation, thumbnail, bookmarks and text search tools. 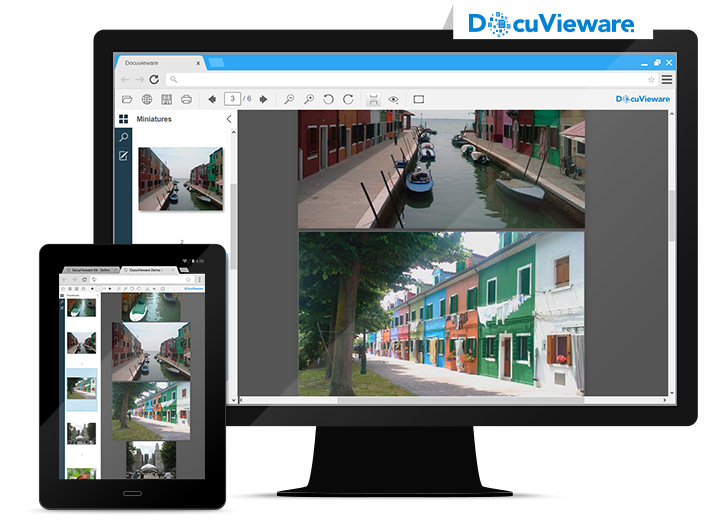 Manipulate document in server side using GdPicture and update it in real time on the client side with DocuVieware. Download and install GdPicture.NET package, including DocuVieware Kit, from here. Make sure to check out all DocuVieware live demos. View complete product description on the dedicated DocuVieware website.